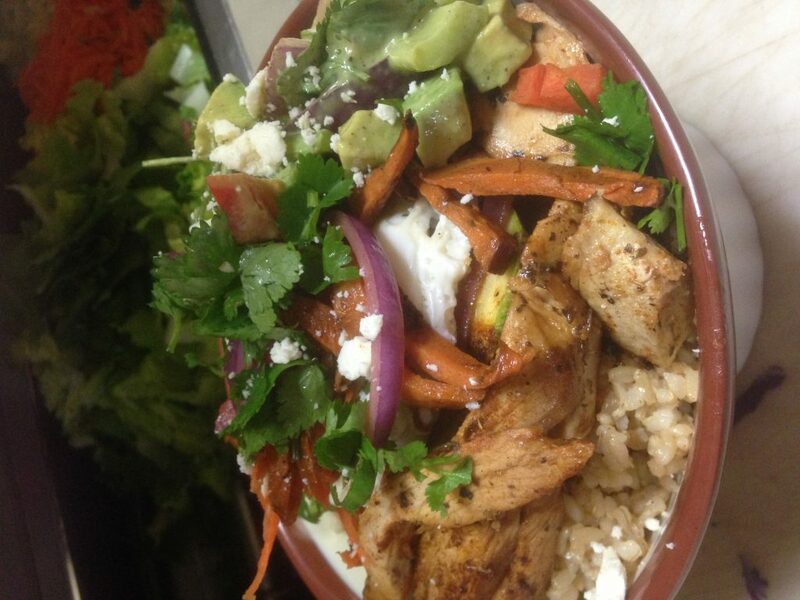 Go for the smarter, healthier meal. 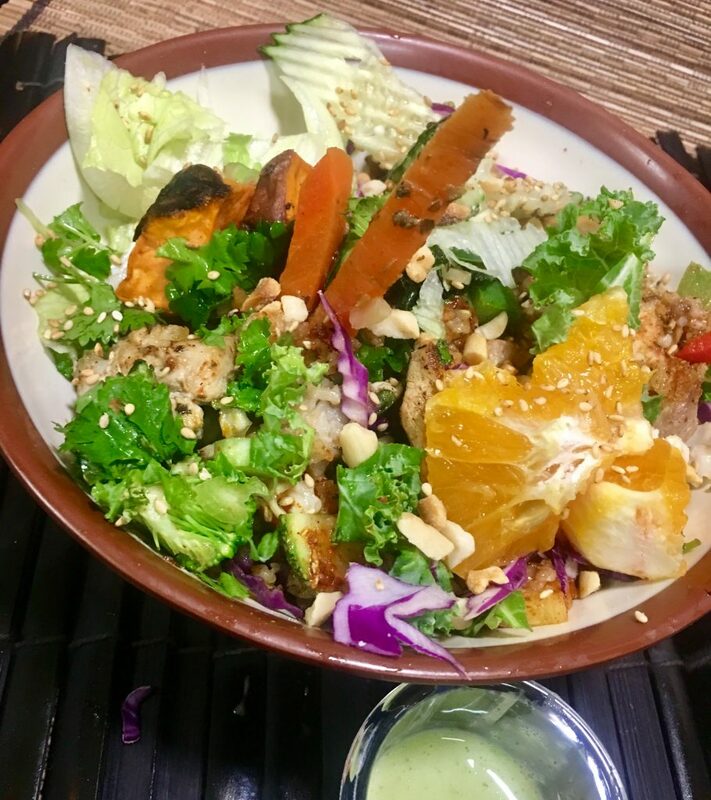 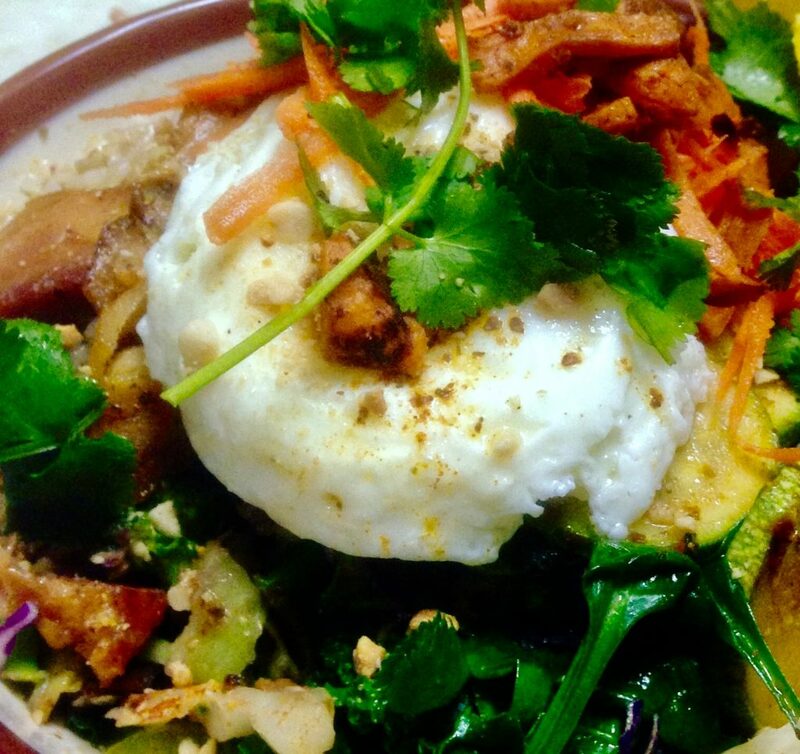 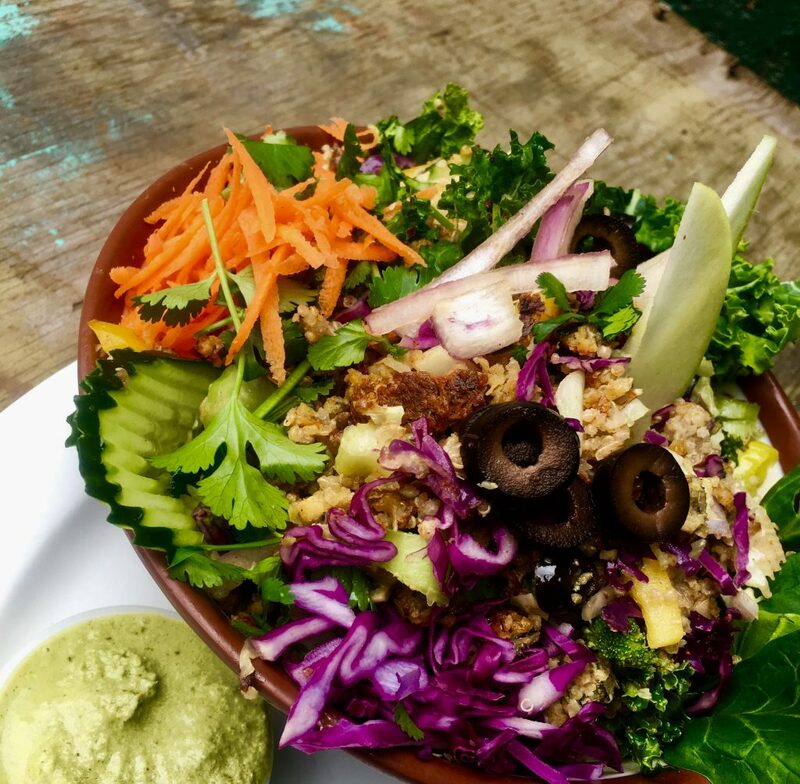 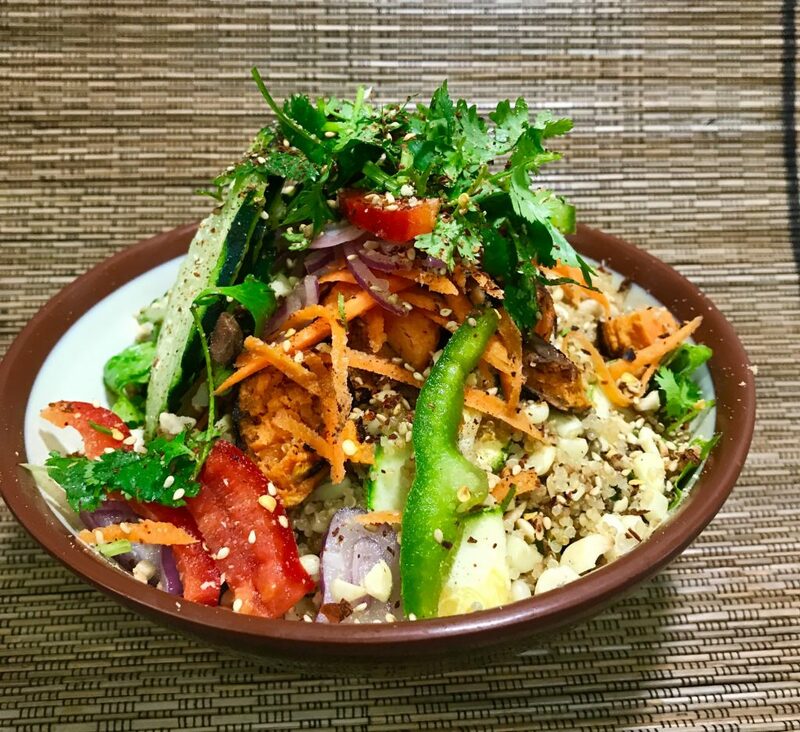 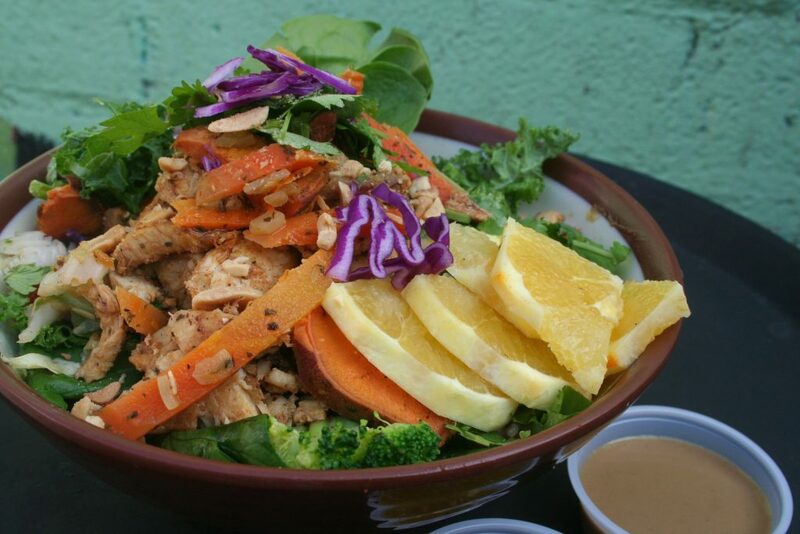 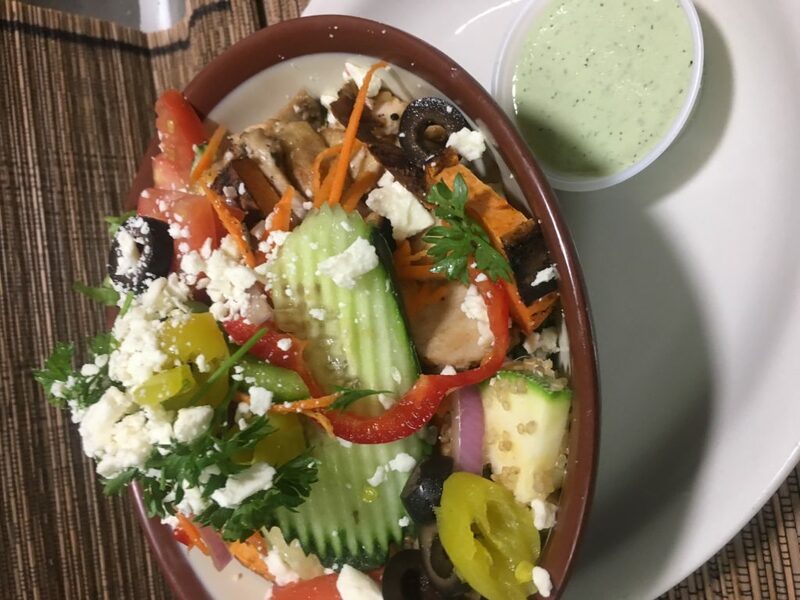 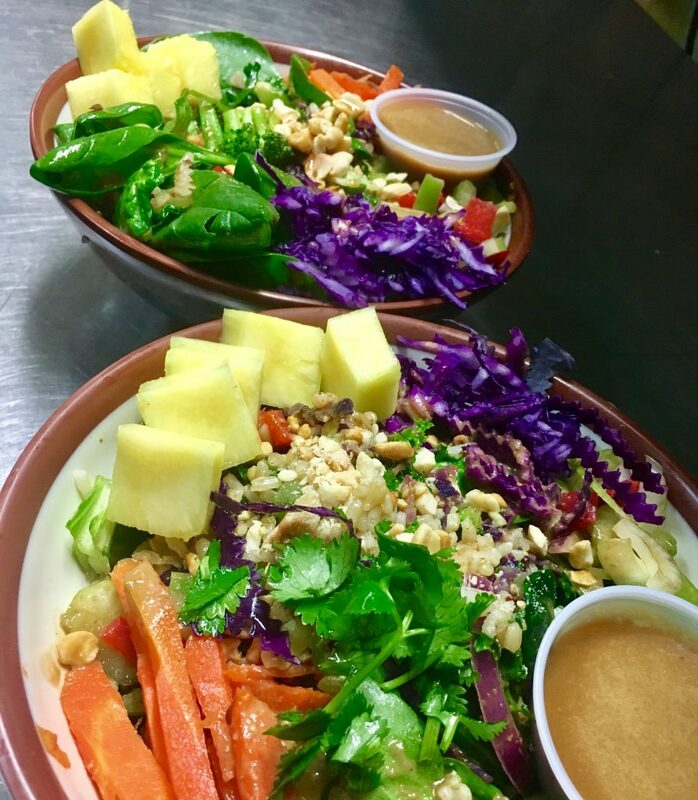 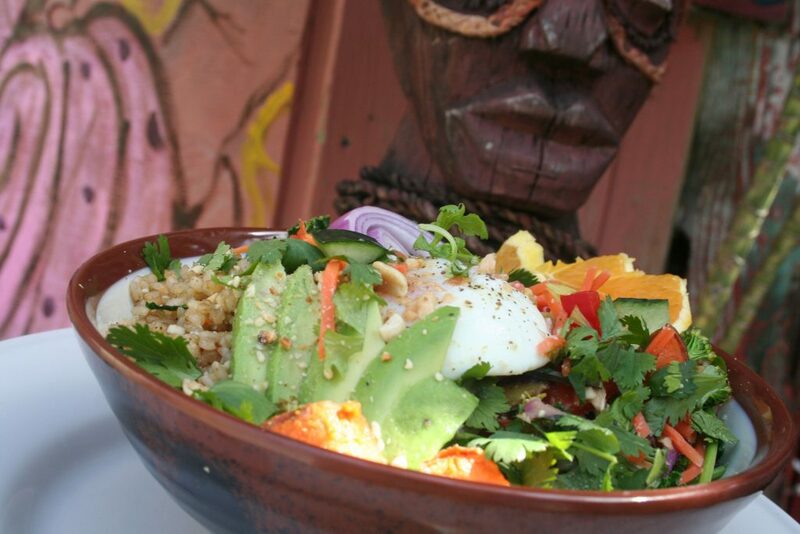 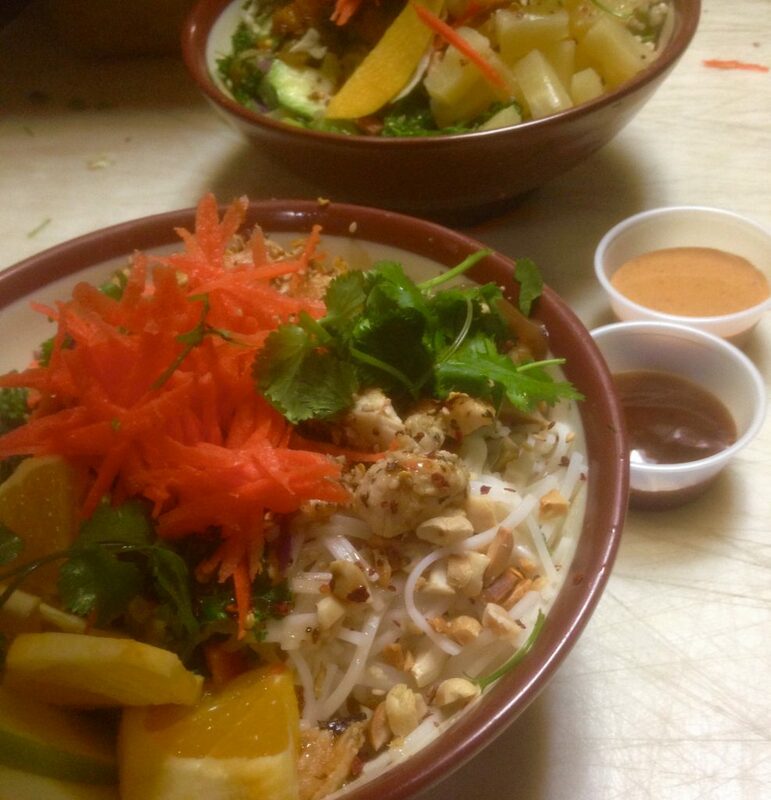 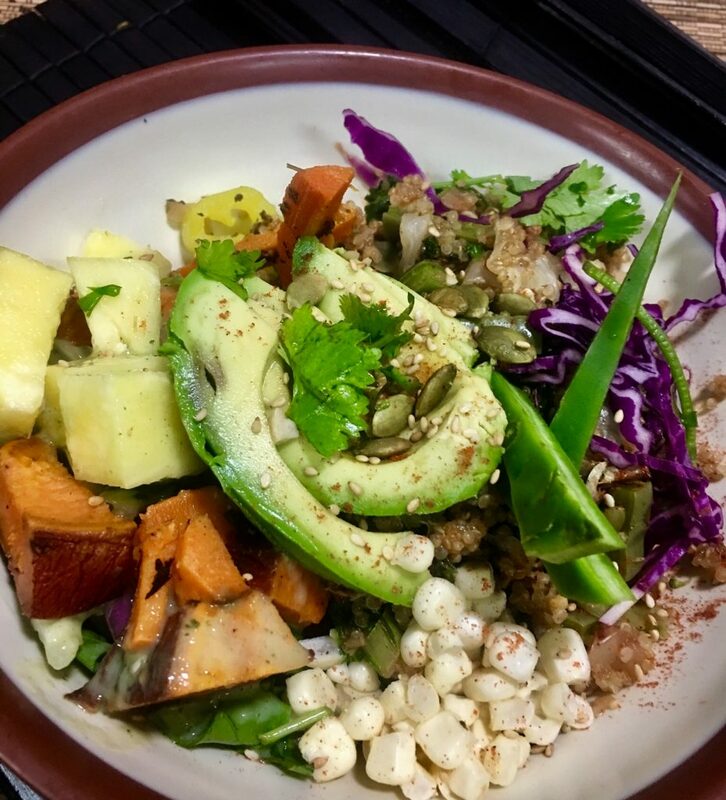 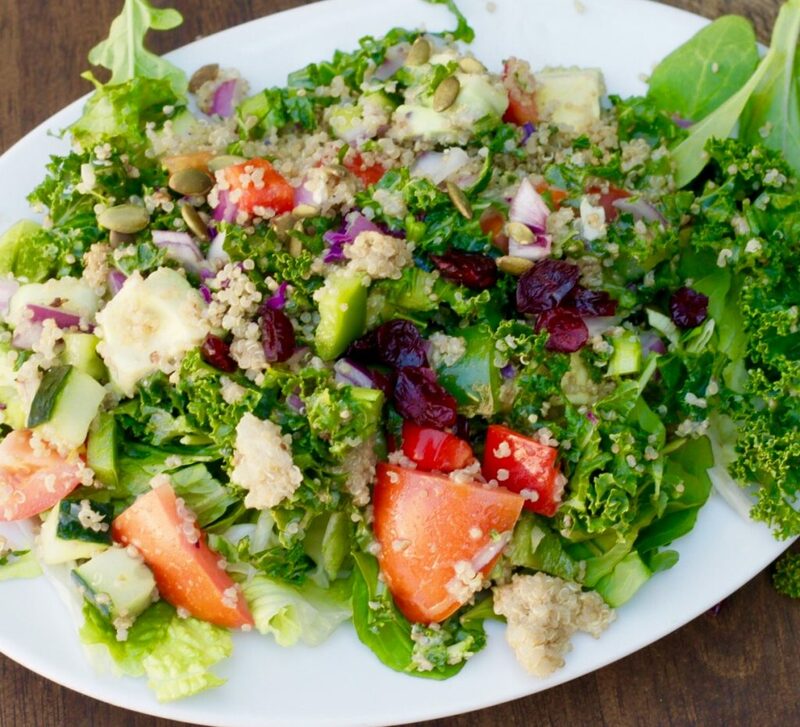 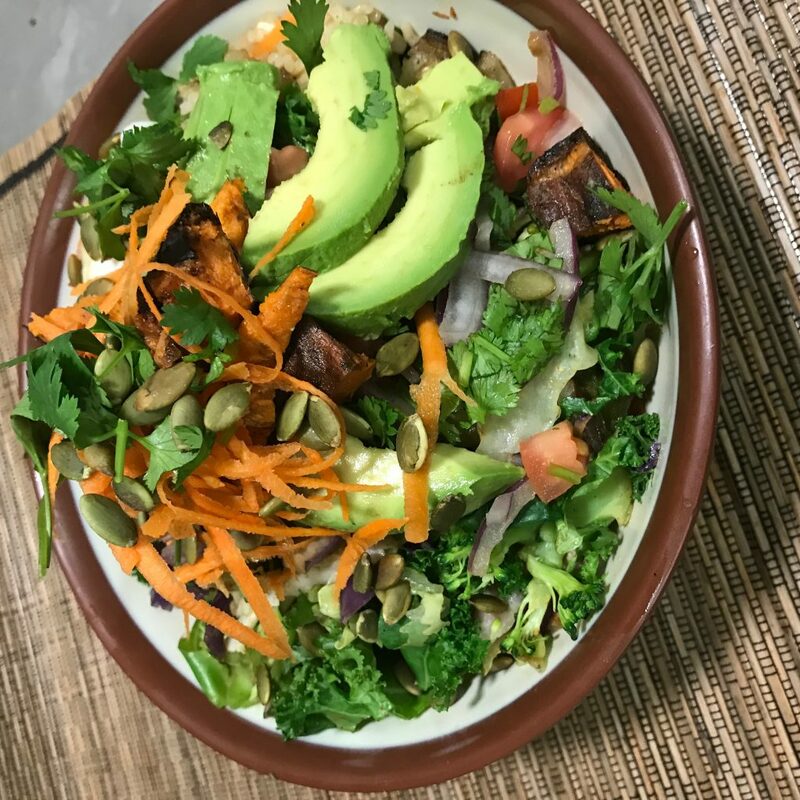 Go for one of our Nourish Bowls. 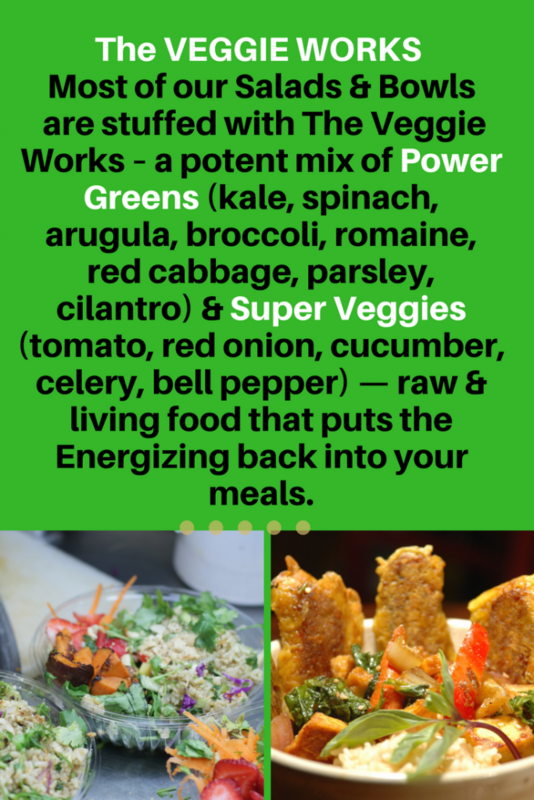 They are loaded with flavors, colors, textures and the essential proteins, carbohydrates, healthy fats, minerals & vitamins our body craves for nourishment.